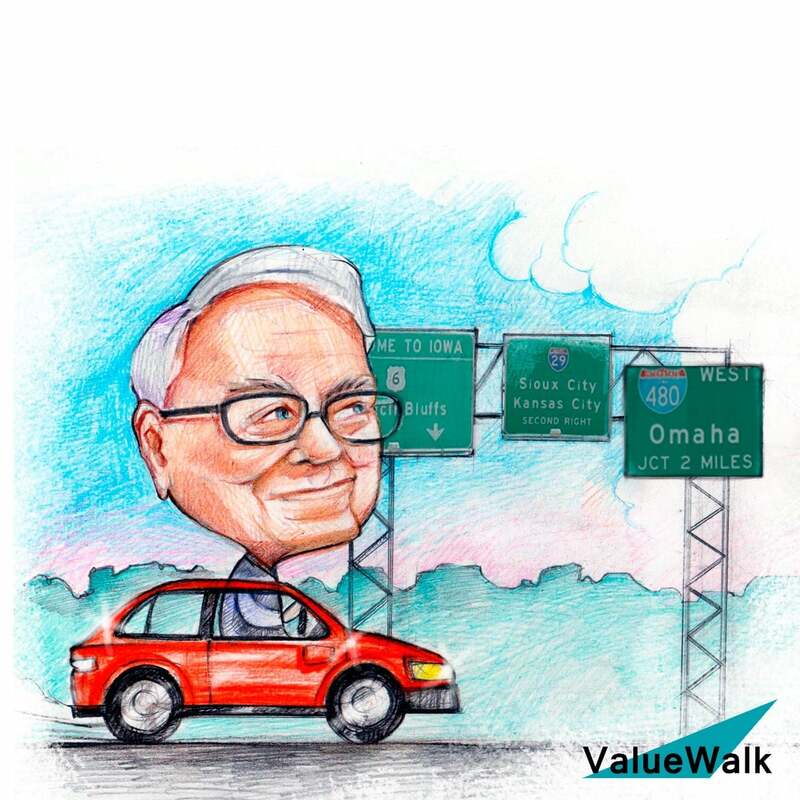 In this video, Warren Buffett discusses the filters he uses before making an investment in a company and how he has never borrowed money. Filter Number One: Develop an understanding of a company and its products. Filter Number Two: Does a company have a sustainable competitive advantage? Filter Number Three: Does a company have able and trustworthy managers? Filter Number Four: Is the company available at a bargain price? Business figures themselves tell me something about a business but the price of a stock doesn't tell me anything about business. I would rather value a stock or a business first and not even know the price so that I'm not influenced by the price and establishing my valuation and then look at the price later to see whether it's way out of line with what my value is. So a lot of good things have happened to me because of the interest in Nebraska I received a terrific education here. I was telling the dean the most valuable thing I learned here but I've learned a lot but most valuable was accounting and we had a wonderful professor named Ray Dean. There may even be something named for him down here. Yeah. I mean he was. I've been to the Wharton School I went to graduate school. Subsequently. But I took a lot of accounting courses but by far the best instruction I received in accounting came from rading and there's nothing more important either. People ask me what is your take in business school and or even if they don't go to business school what they need to know before getting in business. I tell them you know you have to. You have to understand accounting it's the language of media. It would be like being in a foreign country without knowing the language if you're in business you don't understand accounting so is you want to get as comfortable with that as you are with English language. It's made me a lot of money because I listen to what rading had to say. That these were four years ago and I've been able to understand what I was seeing on pieces of paper what that told me about businesses and limitations of what it told me about businesses. But that's the way we invest. Yesterday I was in Knoxville Tennessee and we bought a company. We agreed to buy a company called Clayton Homes about a week ago it's a big company and a manufactured home business we agreed to pay one point seven billion dollars for it I made that deal over the phone without ever meeting the people there. But I had seen enough through reading 10Ks, 10Qs and reports looking at figures but they tell me in terms of the kind of people even running the place the kind of accounting decisions they make. And so I was able to make that one point seven billion dollar transactions over the phone. Yesterday was the first time I met the people and their board of directors had actually approved the deal a week earlier. So it's. You know I couldn't have done that if I hadn't of. Had a great time in radians class 53 years ago. So if I if I'm going to tout one thing aside from this particular leadership plus of course that is how I think I would tell you that. I get comfortable with it. You know it that I happen in the first week or the first month in that class. But I get very comfortable with accounting so that I run into CEOs periodically who really don't understand it. You know they try to bluff their way through. And. You can just see in their faces are frightened almost as somebody who has a balance sheet or income statement they really don't know what it means and they have to count on somebody else and that's something you shouldn't count on. We make our acquisition decisions ourselves. We don't call and consult anybody. We don't call on the bankers much to their disgust. No investment banking fees and the Clayton deal because you know it's my responsibility running Berkshire to understand enough about our acquisition decisions to make them based on the numbers that I see and what I see there. The most important thing is to decide is to be able to define which ones you can come to an intelligent decision on and which ones are beyond your capacity to evaluate. You don't have to be writing about thousands and thousands of thousands of companies. You only have to be writing about a company. And they felt that the beta of the stock told you something about the risk of a stock it doesn't tell you a damn thing about the risk of a stock of IPO and signals do not tell you about the risk of going broke. In my view and maybe interview now to what. But I no I don't. I don't like to even use them as an example because they are. I mean the same. Thing in a different way could happen to any of us probably where we where we really have a blind spot. About something that's crucial. Because we know a whole lot about something else. It's like Henry Kaufman said the other day that the people are going broke in this situation. Are just two of two types the ones who knew nothing and the ones that knew everything. And. It's sad in a way. I urge you. If anything. We've never basically borrow money. I mean we get through insurance business and I never borrowed money, I never borrowed money when I had 10000 bucks basic.